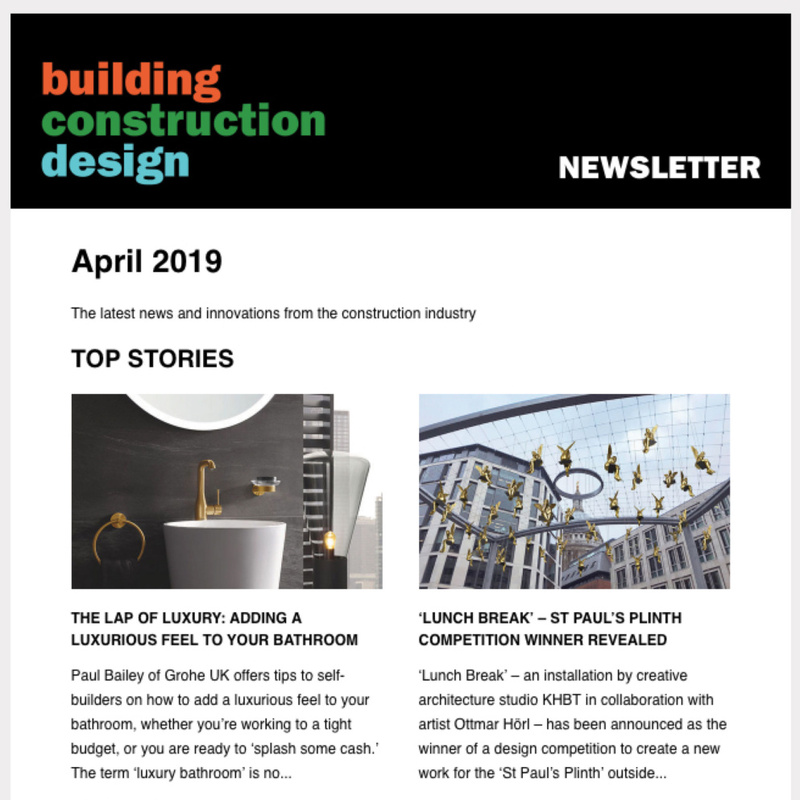 The advent of a new concept in ‘away from home’ accessible toileting has prompted industry expert Clos-o-Mat to help specifiers by publishing advisory guidance. 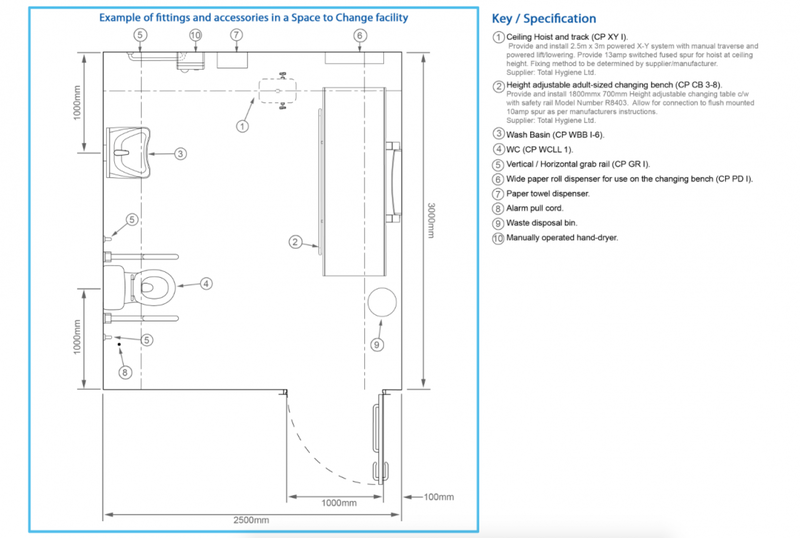 The white paper- ‘Considerations in the Provision of Space to Change Wheelchair Accessible Toilets’- has been written by Clos-o-Mat to clarify how the new facility sits within current legislation and good practice, between conventional wheelchair-accessible (Document M type) toilets and the ‘bigger and better’ Changing Places assisted accessible rooms. 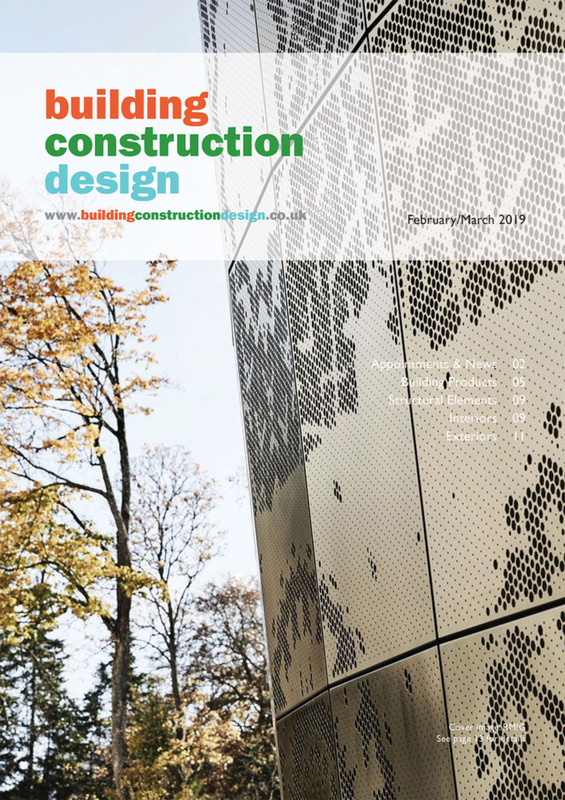 The document covers the rationale behind Space to Change, the technical requirements, and how those integrate into Building Regulations Approved Document M, BS8300:2009, the Equality Act and even the sector-specific Department of Health Health Building Note 00-02. The white paper can be downloaded free of charge from http://www.clos-o-mat.com/images/downloads/space_to_change_white_paper.pdf. Supporting white papers on general accessible toileting away from home, hygiene rooms, Changing Places, and sector-specific transport, leisure and healthcare are also available at the same link. The Clos-o-Mat website also hosts CAD blocks, typical layouts and technical data for all the ‘away from home’ toilet facilities. 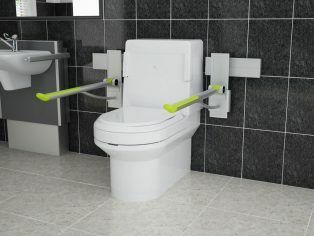 Clos-o-Mat, founded 55 years ago and family-owned, is unique in being able to offer, in-house, design advice, supply, install, commissioning and ongoing service/maintenance, backed up by in-house project management of accessible ‘away from home’ toilets and washrooms. 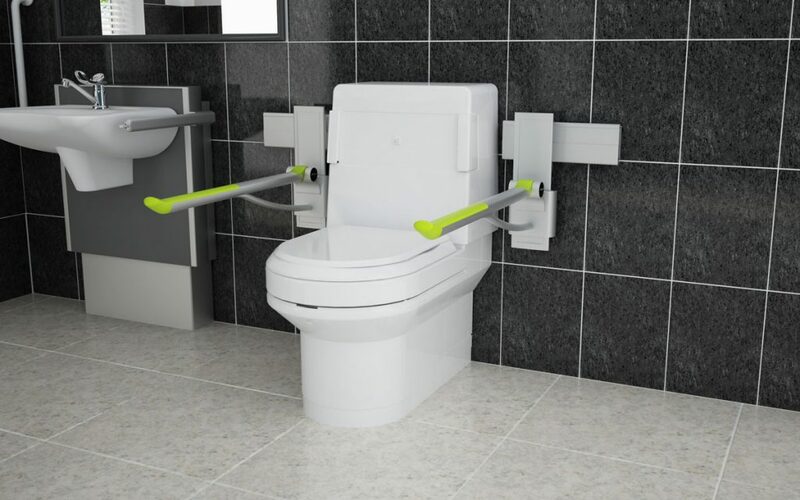 It is also the brand leader in the provision and maintenance of accessible bathroom fixtures in domestic, residential and nursing care settings.